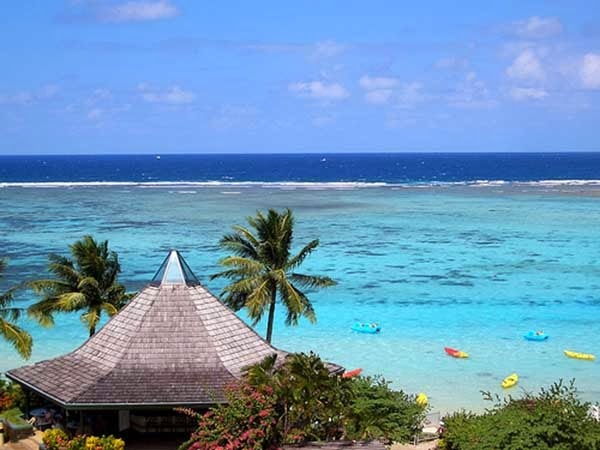 On this day in 1521 Magellan discovered Guam. It is the largest island in Micronesia and the "only US-held island in the region prior to World War II" and is a US territory. 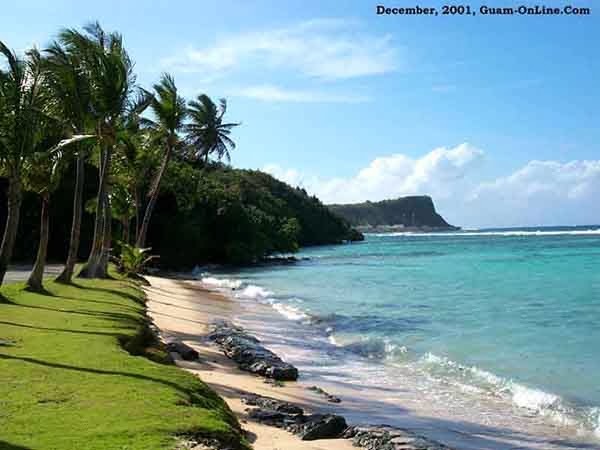 Guam is south of Japan and north of Australia. 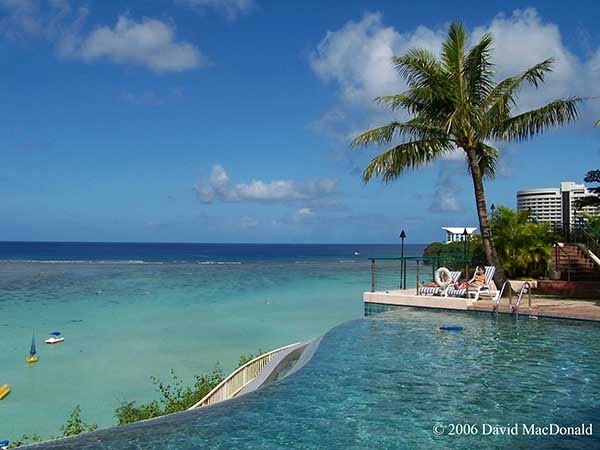 It sounds like the perfect place to think of on this winter day...the usual temperature is a high of 86F and a low of 76F....Wikipedia's description of the island: A coral table reef with deepwater channels surrounds most of Guam. Sandy beaches, rock cliff lines and mangroves characterize the coastline area. Sheer limestone coastal cliffs dominate the north, while the southern end of the island is mountainous, with lower hills in between. Um...Yes please!! Flights are about $2,000...don't dream too big if you are in TN. Oh how I want to be on a sunny beach somewhere with my flip flops. I am over our cold weather. Sun, sand and flip flops...we always welcome those three!